Easter was early this year. Yes, the last weekend of March was indeed a long one and ideally placed for several mountain bikers. With the 2018 ABSA Cape Epic having concluded at Val de Vie on the previous Sunday, four days off from work would no doubt have been welcomed by most finishers. More time to sleep, catch up with family and household chores, not to mention the chance to just relax now that the Untamed African Stage Race had passed. Not that this applied to everybody, though, least of all for one top finisher. Phillimon Sebona definitely wasn’t putting his feet up over the long weekend. You see, Phillimon might be classified as a professional cyclist on various fact sheets, but the other fact is that he holds down a fulltime job. He’s just like the majority of Cape Epic participants and riders in general – somebody who loves cycling but also has to make ends meet. Botshabelo is a small town in Mpumalanga. Originally a mission station originating in the 1800s, it is steeped in Ndebele history and architecture. The town also has some notable citizens, such as the well-known artist Gerard Sekoto, who achieved considerable success in Europe. It is also the place that Team PYGA-Eurosteel professional rider Phillimon was born. And in a region renowned for producing great distance runners, why did he choose two-wheels as his preferred sport? Not that he just went out and bought a bicycle. A born entrepreneur, Phillimon started selling peanuts at his school to eventually raise the cash for his steed. That solid daily commute sowed the seed for the pro rider he is now, that and the fact that his brother Tuis was already an established road racing professional. But Phillimon was on the cusp of finding his true cycling passion. 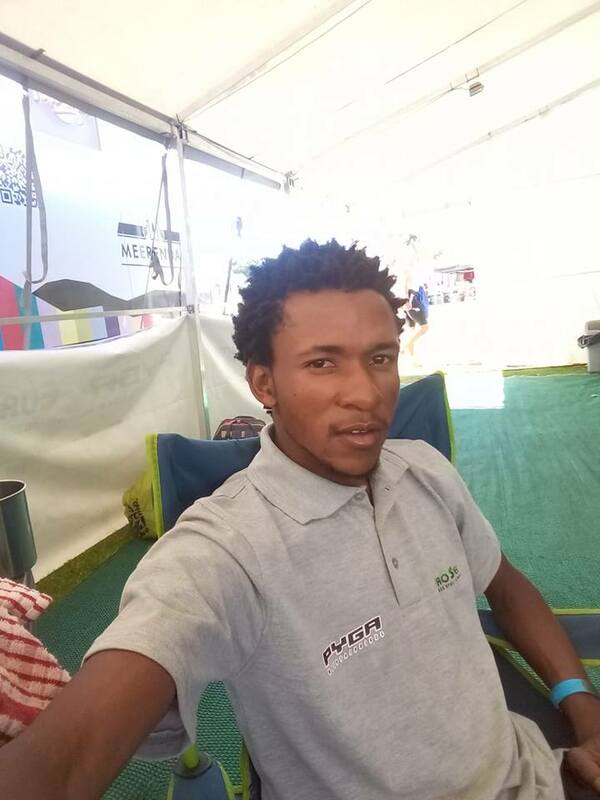 An opportunity to become part of the Exxaro Mountain Bike Academy became available in 2011, and he relished the freedom and stimulation that the off-road discipline gave him. He was on the startline of the ABSA Cape Epic a year later and at the beginning of a journey that would prove both adventurous and testing. A mindset shift isn’t always easy to attain; sometimes it takes guts to truly move forward. And while Phillimon’s positive energy and zest for life is infectious, he also possesses a steely determination and desire, two attributes that are requisite for success. Not to mention the ability to roll with the punches along the way. Enter Patrick Morewood. 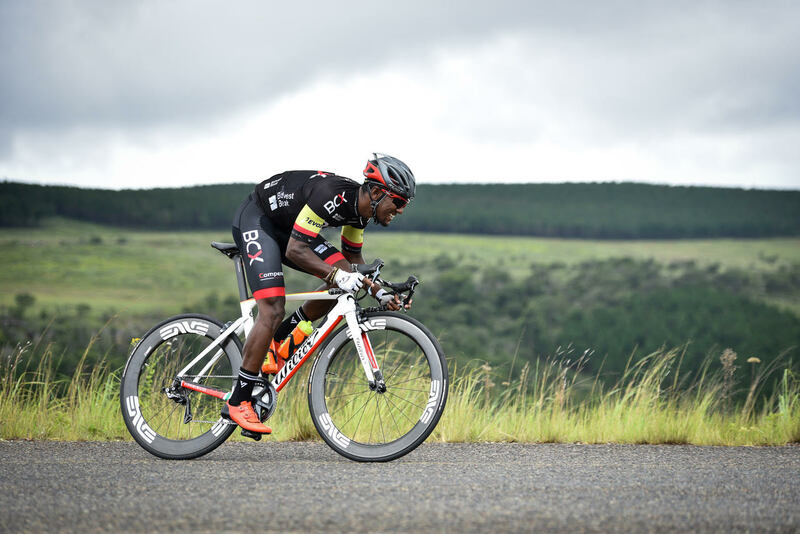 Owner of PYGA Industries, Patrick saw Phillimon’s potential and lent him a PYGA racing machine for the Cape Epic. And while Phillimon had to return the bike once the race was complete, it was the beginning of series of events that would eventually see him sign for Team PYGA-Eurosteel later that year. Possibly the most pivotal thing for Phillimon last year was an opportunity to attend the Bakala Academy. An athletic performance centre situated in the heart of Belgium, athletes from a host of sports go there for physiological tests in the quest for peak performance. 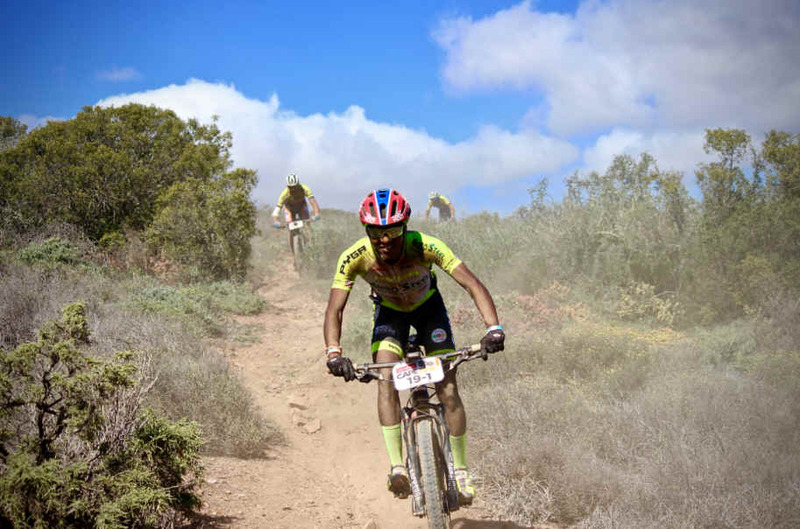 Results will show that Phillimon and young teammate Pieter Du Toit finished a highly creditable 26th overall at Cape Epic 2018. Racing in the UCI category for the first time, Phillimon knew that he had his work cut out for him. Dreaming of racing the world’s best is one thing – actually doing it is but another. But he took it all in his stride.